A book of recipes: It’s senior year, so you’ll most likely be living in an on or off-campus apartment complex. If this is your first time with a kitchen, don’t sweat it. Run out to a bookstore or order a recipe book for your e-reader or tablet. You’ll be amazed at how many different types of books there are to make cooking easy, cheap and enjoyable. Be sure to host lots of dinner parties to show off your new cooking skills, too! Creative, cozy fixings for your living space: Whether you’re living in a dorm or an apartment, it’s important to make it really feel like home. Long gone are the days of posters and whiteboards–now it’s time for fun photo frames, cool lamps, funky rugs and other attractions that show off your personality. If you’re not used to a bigger space, hit up the closest megastore to find lots of cheap apartment or dorm fixings for you and your roommates and split the bill. Your place will look amazing and you’ll feel right at home. The beginnings of a professional wardrobe: It may seem pretty far off, but (trust me!) you’ll be interviewing for jobs in no time. Many colleges schedule career fairs for the spring and fall, so make sure you have plenty of professional outfits to choose from, depending on the season. If you think you’re the only person who will be dressed to impress come senior year, think again. Your roommates, colleagues and friends will also be job hunting. Don’t have a professional wardrobe yet? Spend the beginning of senior year saving up to buy some high-quality pieces, like a suit or a nice blazer. They’ll be worth it in the long run. A great camera: Senior year is full of laughter, fun and lots of good times. If your college or university hosts senior activities throughout the year, go to them! And don’t forget to bring a camera! 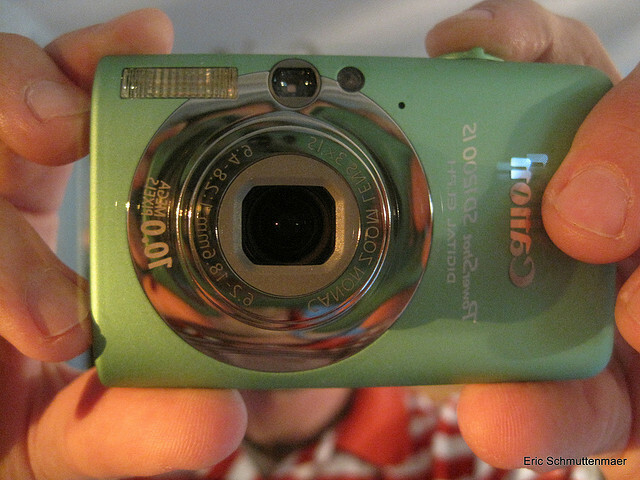 If you aren’t happy with your current camera (or if you’re just using a camera phone), consider an upgrade. Senior year only happens once and it never hurts to have something tangible from your memories. It may seem cheesy, but you’ll appreciate printing out those photos when the year is over. A positive attitude: Your senior year may not be all fun and games. You still have classes, homework, and perhaps a part-time gig on campus–but on top of that, now you have to look for a job. During your senior year, you may get a little overwhelmed and that’s okay. It’s totally normal to dread the day you leave your home for the last four years. If you get stressed out, just remember that it’s a completely okay reaction to everything going on. Have lots of fun by creating all sorts of new memories with your friends and remembering to think positive as the year goes on! 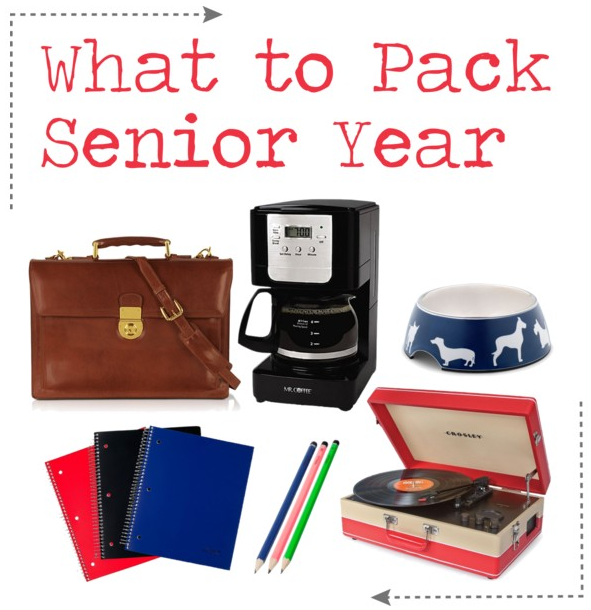 I hope these senior year essentials are things you’ll take with you as you head back to school. GradGuard wishes you a safe and successful year!